Great location! Back on the Market at no fault to the seller. 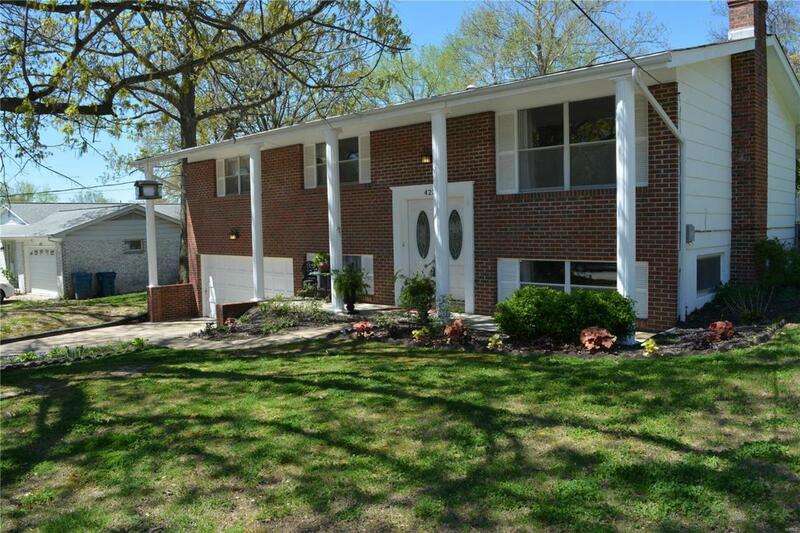 This 3-bedroom, 2 bath home has many updates. Home featuring an updated main floor bathroom, new kitchen flooring, all new paint, new flooring in family room and a huge transformation with the yard and landscaping. The open floor plan between the Living Room, Dining Room and kitchen allows for great entertaining space plus the covered composite deck is a wonderful retreat area. Home is ready for a fast closing. Around $10,000 in repairs have been completed. Don't missing this opportunity for a wonderful home. Make your appointment today!